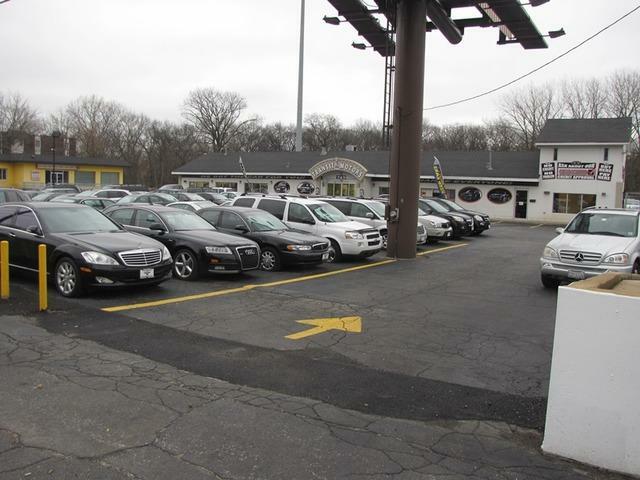 Approximately an acre of land used car lot with approximately 5,000 sq Ft. of building! 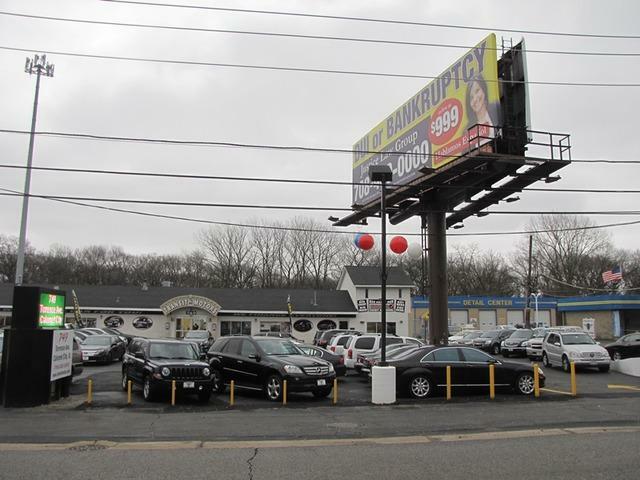 Repair bays inside, multiple offices for sales representatives, financing department! 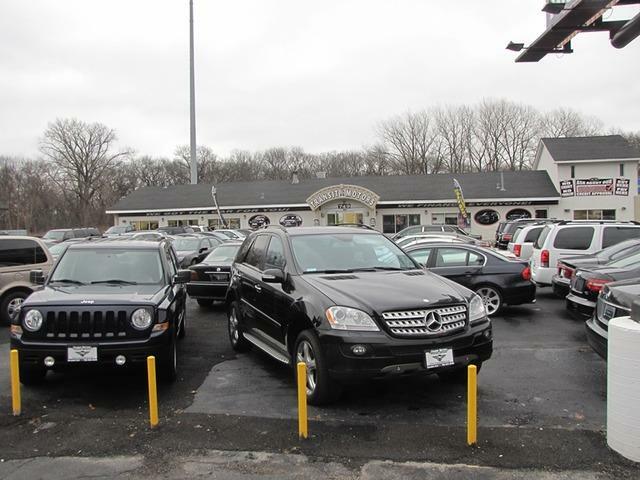 In business since 2008! Located in commercial business corridor. 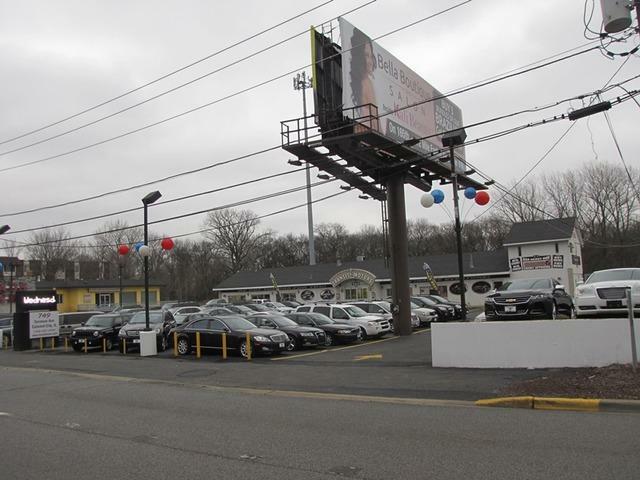 Next to clean Zoom car wash. Advertisement post on premise pays $500 per month and leased for the next 15- years! Seller is relocating.